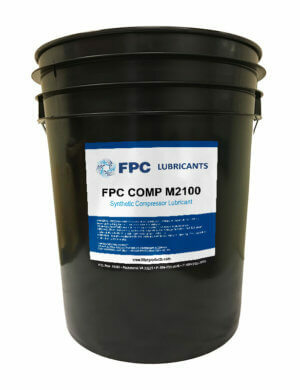 FPC COMP LL000 is a premium synthetic silicone compressor fluid designed to replace OEM silicone fluids in rotary screw compressors. This product is specially formulated with silicone base fluids and appropriate additives to perform over an extremely long period of time. It is fortified against rust, corrosion, oxidation and wear and it may be added directly to 24KT. 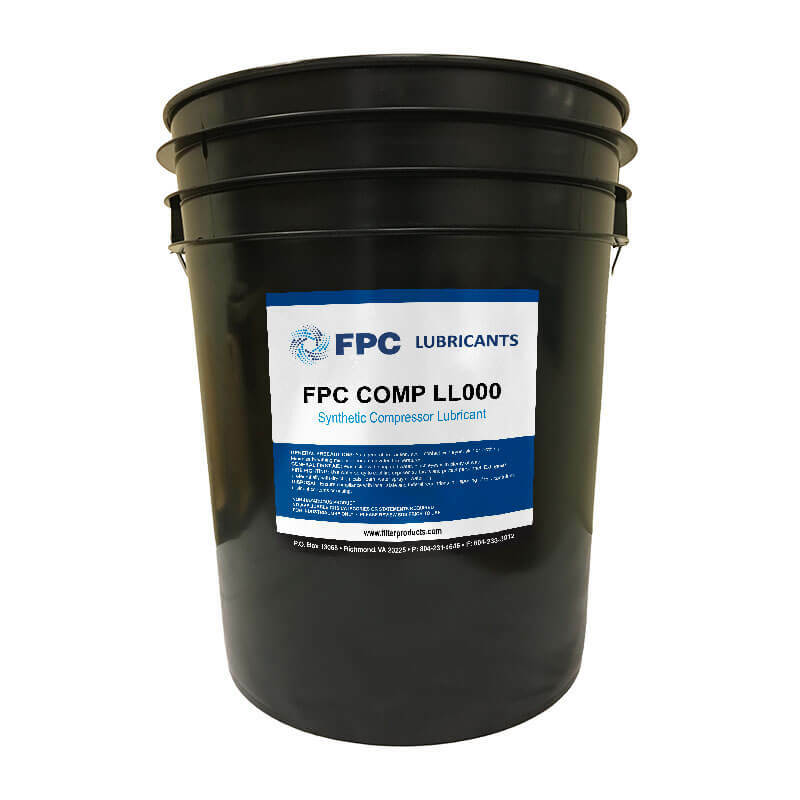 This lubricant is equivalent to the following products.